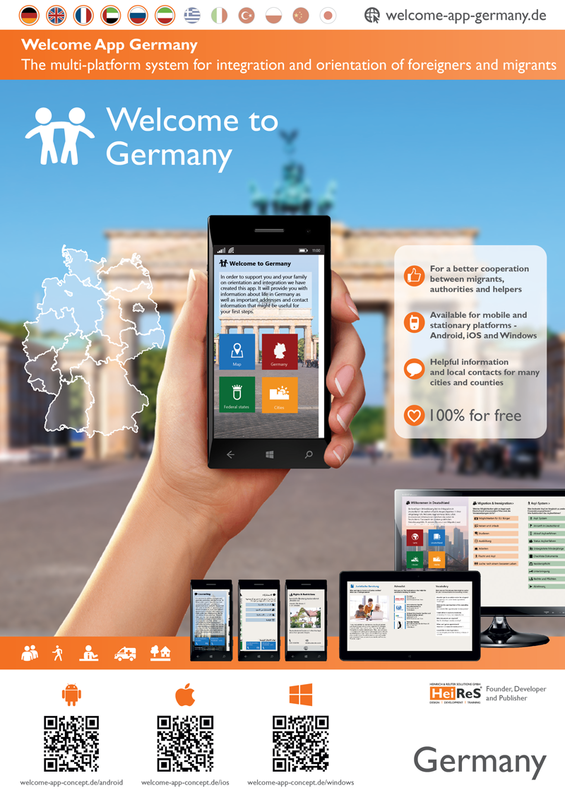 To support integrated towns and regions with spreading the news about the Welcome App Germany we create individual posters and information cards. The welcome app has changed enormously in the last few months and has been highly expanded – technically and in content. Therefore, we will create corresponding cards and posters for all newly added cities and regions and make them available. All cards and posters of existing cities and regions are going to be revised.